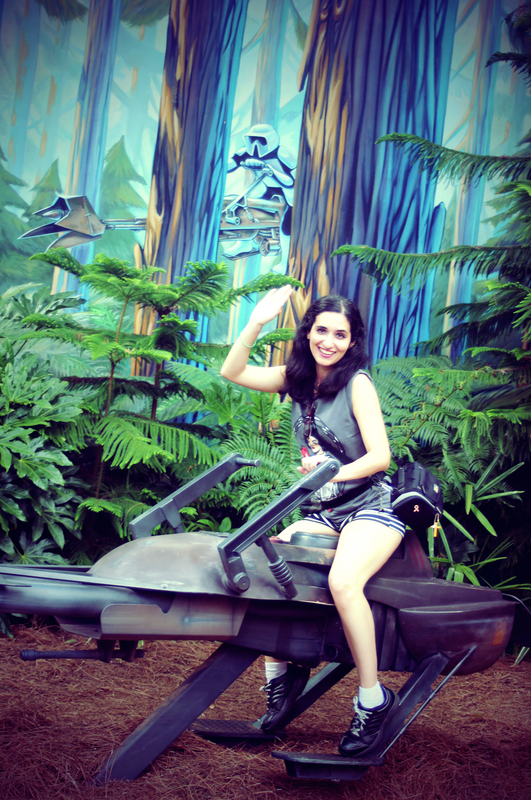 Back in June I went to Star Wars Weekends in Orlando, FL. Me being the avid Star Wars fangirl that I am, I went crazy taking pictures of absolutely everything! Its so much fun seeing your favorite characters walk around the park and handing out autographs. 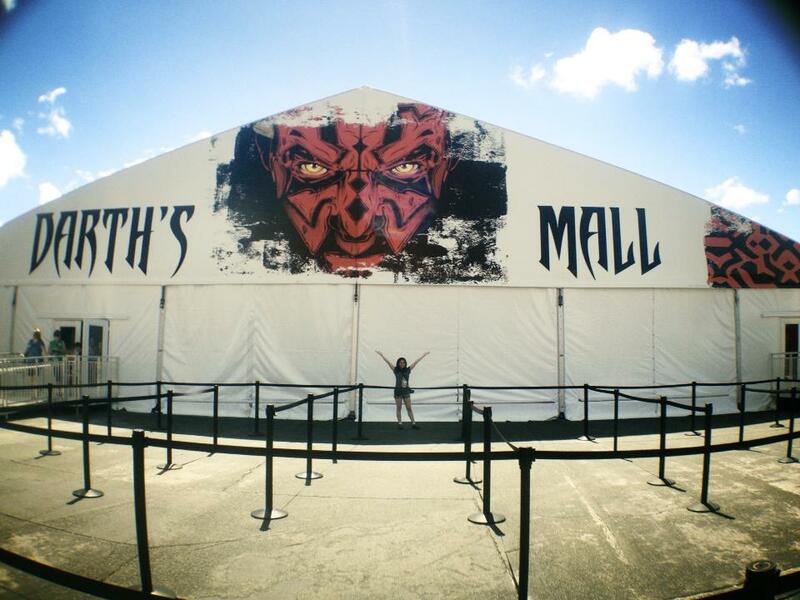 OH and Darth’s Mall was truly excellent! Lots of awesome Star Wars stuff for sale. 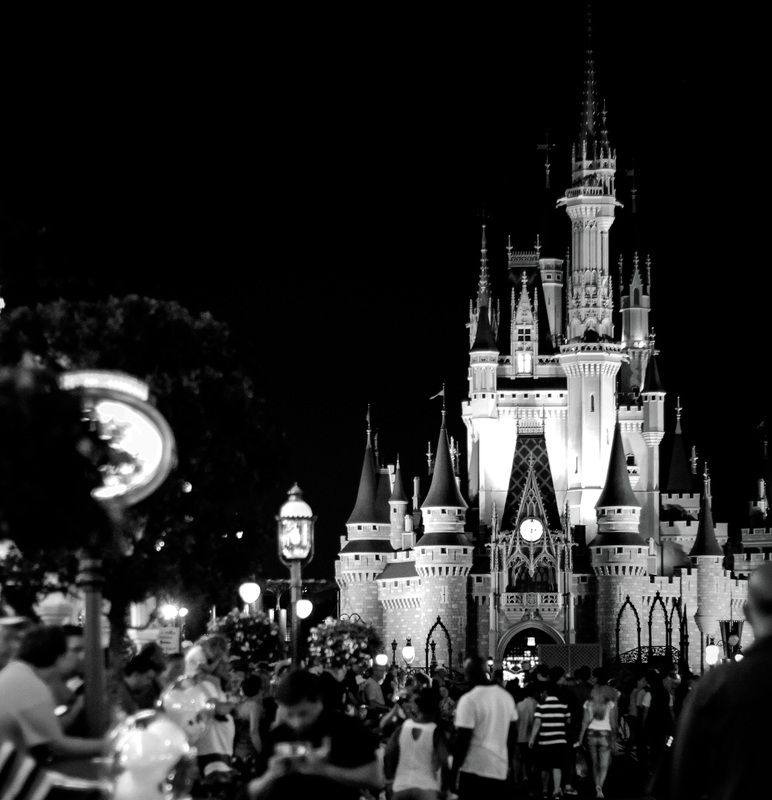 Disney hasn’t announced when Star Wars Weekends 2014 is gonna be, but its usually around late spring. For more info check this out. And now a silly picture of me bidding farewell!